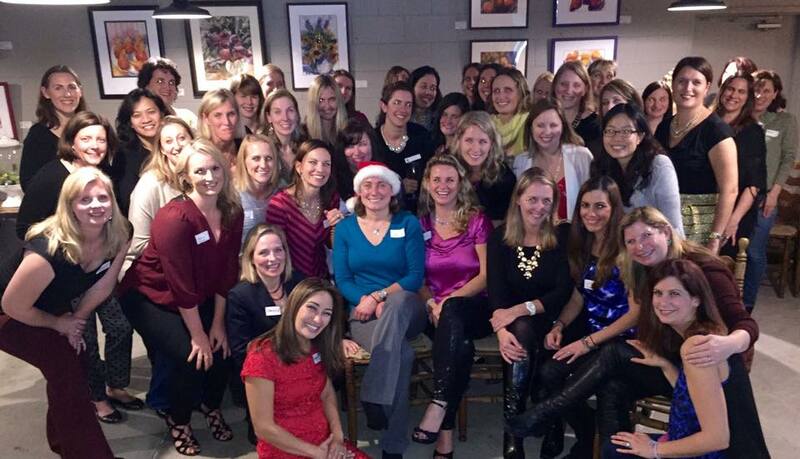 Moraga Junior Women’s Club (MJWC) is a philanthropic and social organization. Each year, club members provide their time and resources to host two to three large events which are open to the community: the Hometown Hoedown in the fall, a Spring Egg Hunt, and in May the Garden Tour, the major fundraiser for our beneficiary selected for the year. 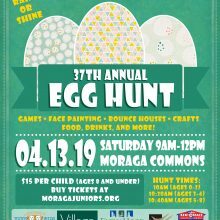 The proceeds of the Hometown Hoedown, the Egg Hunt, and the Garden Tour are donated to our selected beneficiary as well as to Moraga schools and local organizations chosen by our membership. While the club hosts these major fundraising events, members also provide support and resources for other programs throughout the year. These include but are not limited to weekly Meals on Wheels deliveries, making goodie bags for patients at Children’s hospital, and deliveries of comfort pillows to women recovering from breast cancer. Club members put on various drives to provide supplies for local organizations in need, as well. 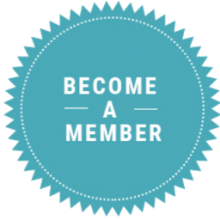 Monthly meetings are held to discuss club business; we meet socially before and after our meetings to strengthen the bonds of our members, and to foster deep and continuing friendships. We also hosts social events through the year for members only. While each year brings new ideas, some of our popular past activities have included: wine tastings: family picnic; a date-night scavenger hunt; and a winter cookie decorating party for our children.